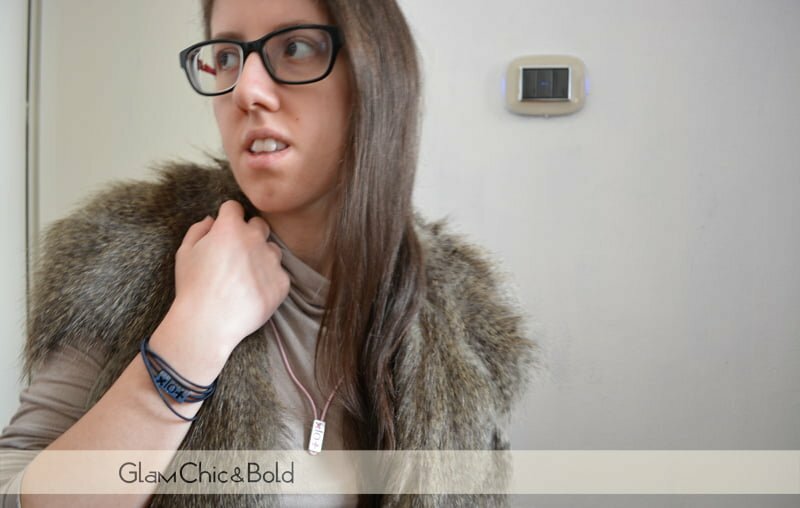 Per quest’autunno inverno 2015-2016 il marchio Sorel propone una nuova calzatura adatta per l’atmosfera urbana e pensata per chi non può fare a meno di vestire casual ma comunque elegante. Le nuove scarpe The Major Low Premium di Sorel combinano le stampe in pelle e camoscio di due animali per un effetto estetico ancor più particolare. La calzatura è dotata anche di un tacco che è comunque rivestito in pelle, mentre che il sottopiede è in EVA e si può estrarre. Il costo di questa calzatura è di 159 CHF. Che cosa ve ne pare? 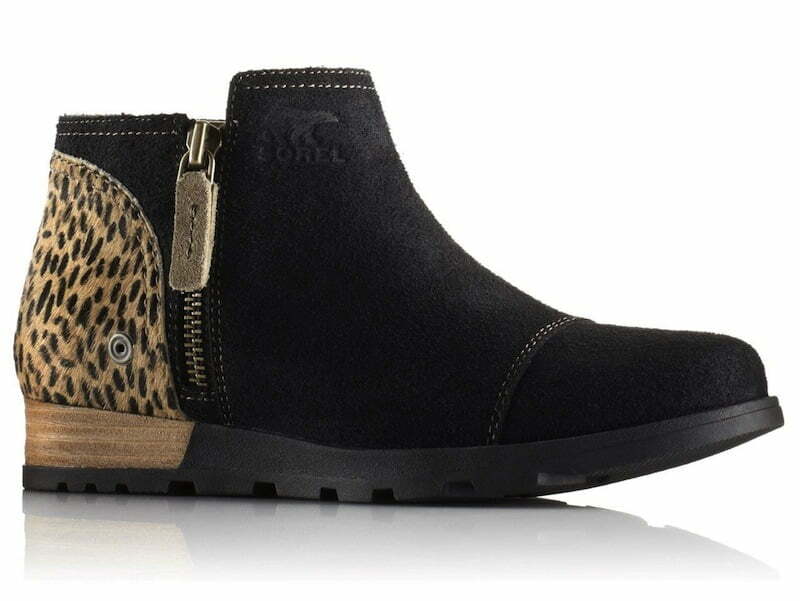 This Fall/Winter 2015-2016 the brand Sorel offers a new footwear suitable for the urban atmosphere and designed for people who love to dress casual dress, but elegant. 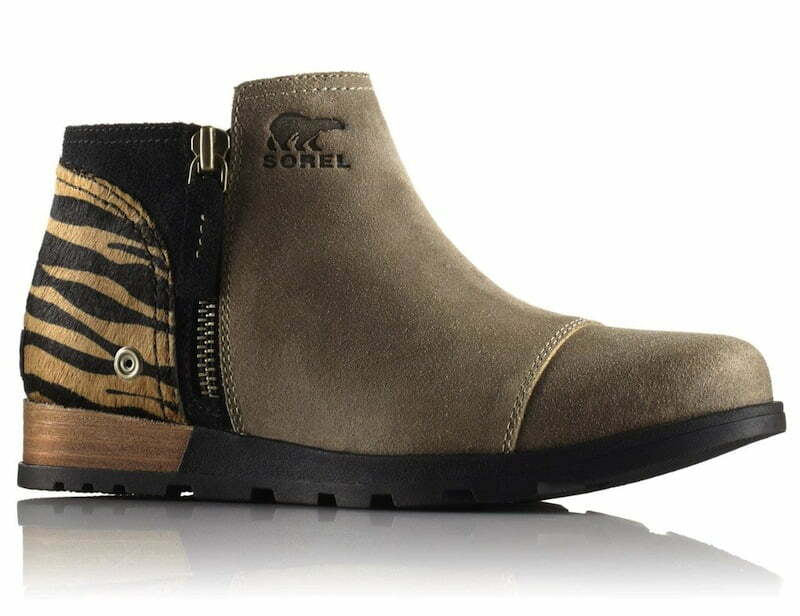 The new shoes Major Low Premium by Sorel prints combine leather and suede two animals for an aesthetic effect even more special. The footwear is also provided with a heel that is still covered in leather, while the insole is made of EVA and it can extract. The cost of this footwear is 159 CHF. What do you think about this shoe? Funky  But not really my style.